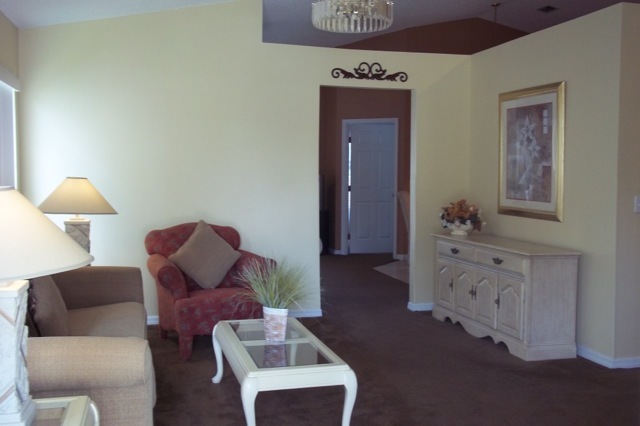 This spacious home offers a desirable DOUBLE MASTER BEDROOM, perfect for a multi-family getaway. The floor plan provides ample space for relaxing with a game room, 2 living areas and a large kitchen. Enjoy the Florida sun on the comfortable Lanai or take a dip in the tile-lined pool. There are also bicycles provided for guests who wish to ride down the palm tree lined streets.